Packing: 1pcs hairband with PP bag. Why choose our crown hair band/bezel? 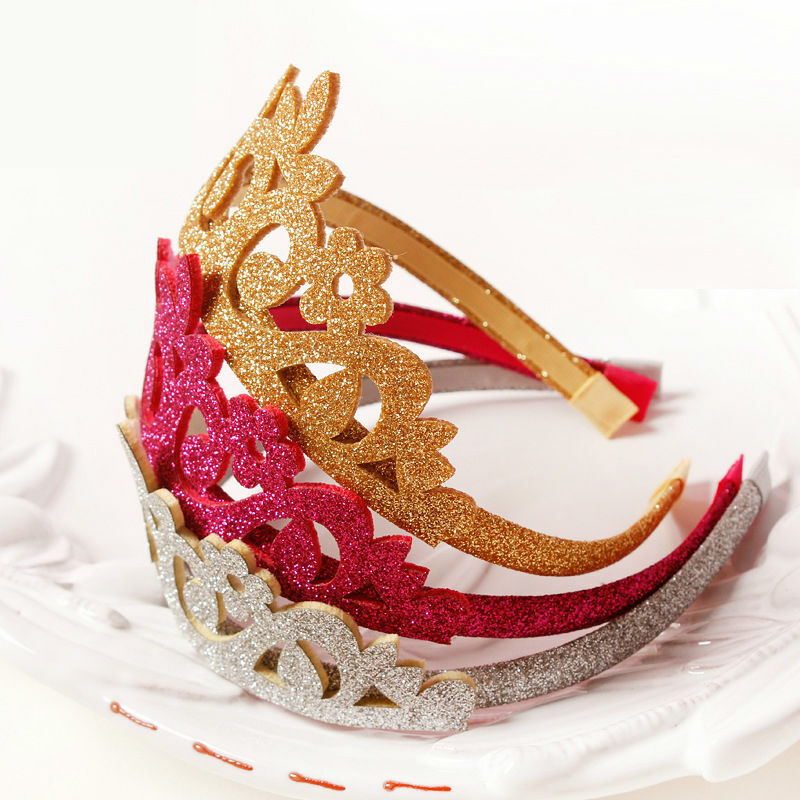 - We are manufacture focus on Baby/Children hair accessories over 10 years. - Our products had passed N71-3 certificates for environmental testing in Europe.